One recommendation was that every officer in the department take cultural competency training. Ron Davis, the principal of 21st Century Policing, which guides the task force, says officers need to see their uniform the way residents see it. “Because there is a generational mistrust that is continually validated by ongoing incidents,” Davis said. The department has been under scrutiny for incidents involving unarmed young black children being arrested or held at gunpoint by police. Since then, the department is under scrutiny from some community members after a recent incident where officers drew guns on three unarmed black boys. The youngest two boys are 11-year-old twin brothers. 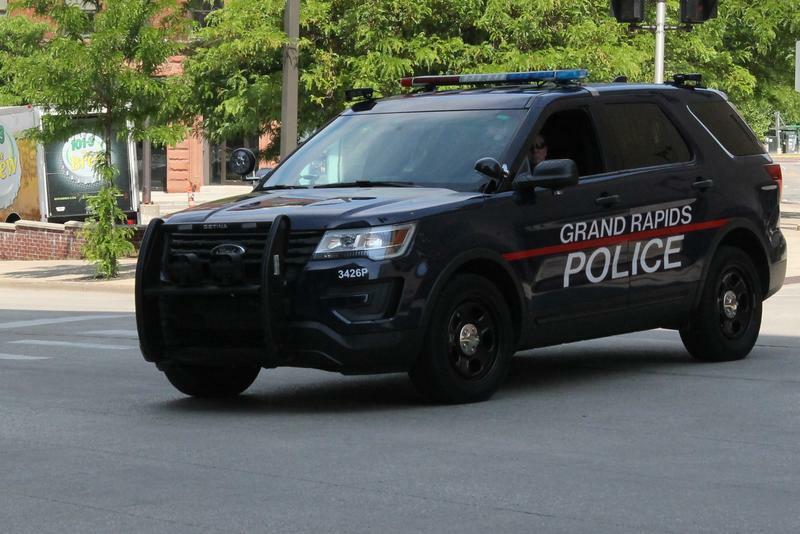 Several residents living in predominantly black neighborhoods in Grand Rapids voiced their concerns to Michigan Radio earlier this year. Davis says it’s important for officers to understand the role police played in this country during slavery and the Civil Rights Movement. “The uniform [police officers] had then, are almost the same as the ones they wear now...So if you go into communities and you’re getting people my age and older, that’s within our lifetime,” he said. 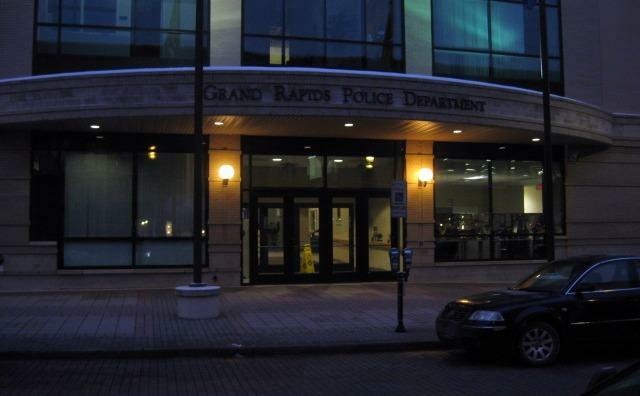 The city’s chief of police David Rahinsky did not admit to any wrongdoing during a press conference shortly after the department released bodycam footage of this most recent incident to come to public attention. Chief Rahinsky says the city’s recently adopted Youth Interactions Policy was followed perfectly during the incident. Rahinsky wasn’t immediately available for comment on yesterday’s task force presentation.